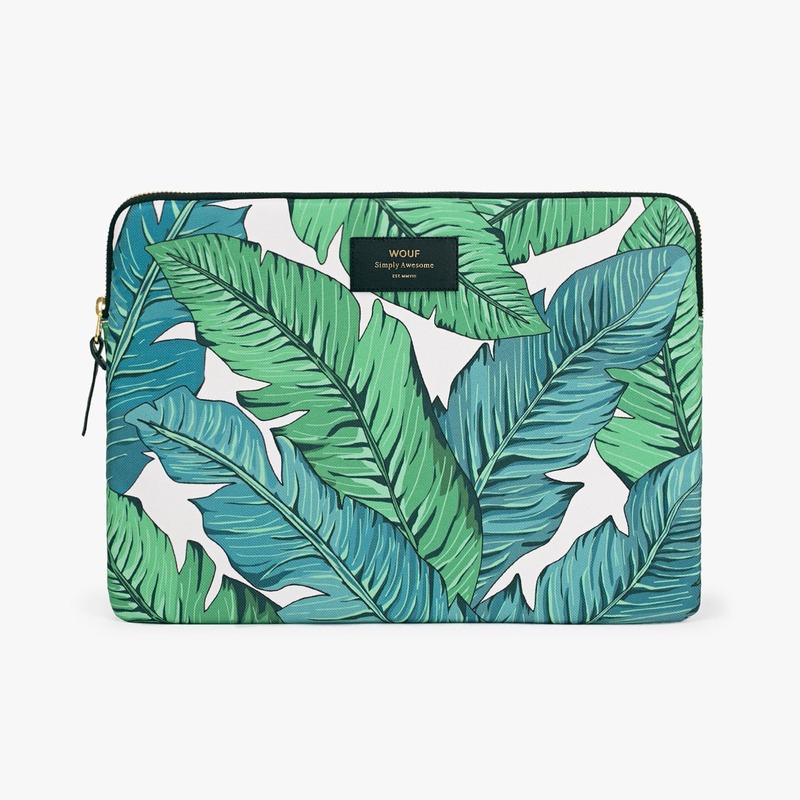 A beautiful fashion-led tropical print laptop case. Compatible with a 13” laptop. Made from water repellent canvas with 5mm foam protection in each side and finished with a secure zip closure.